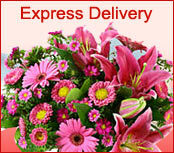 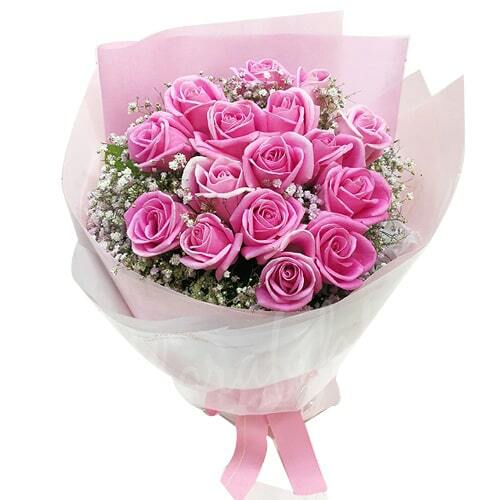 You can now order online to send roses to Iwate . 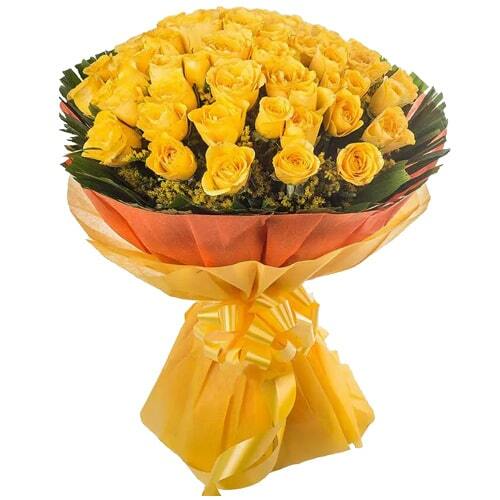 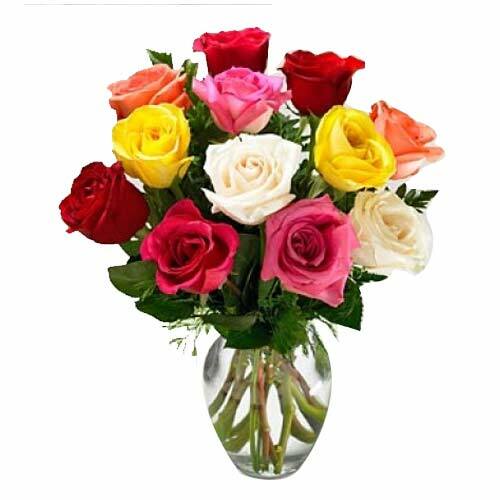 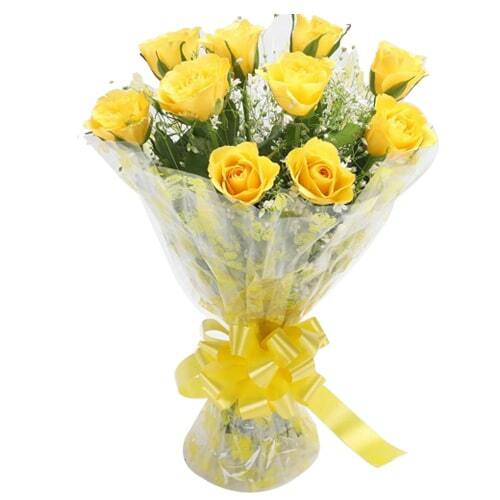 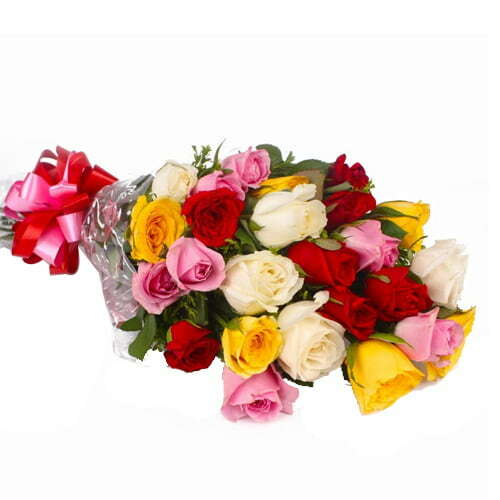 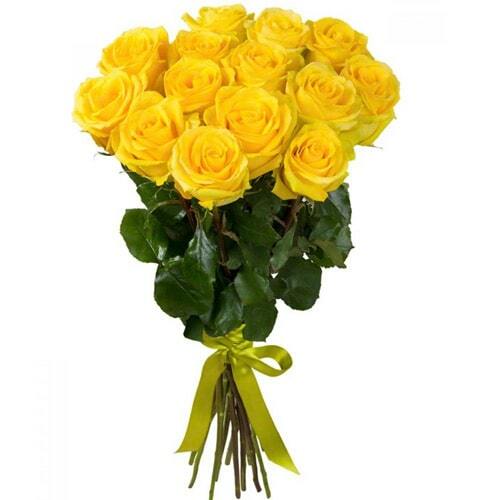 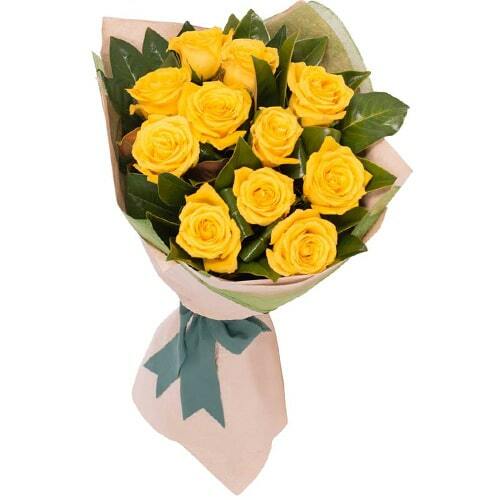 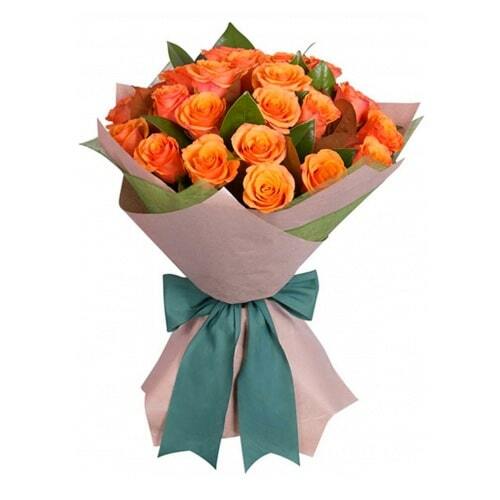 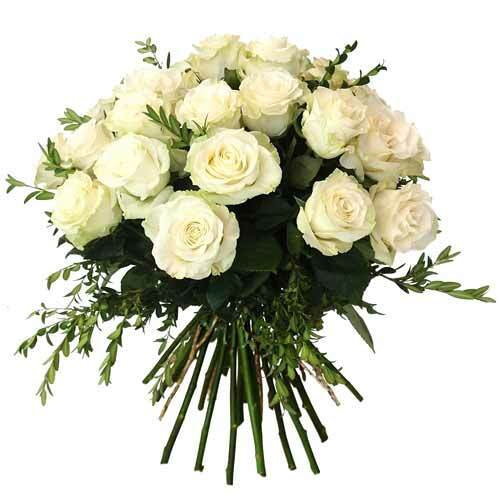 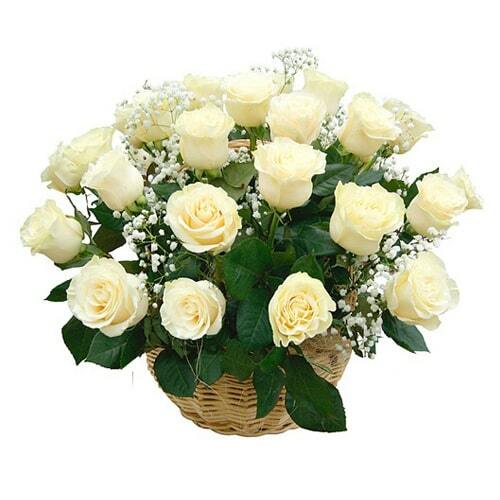 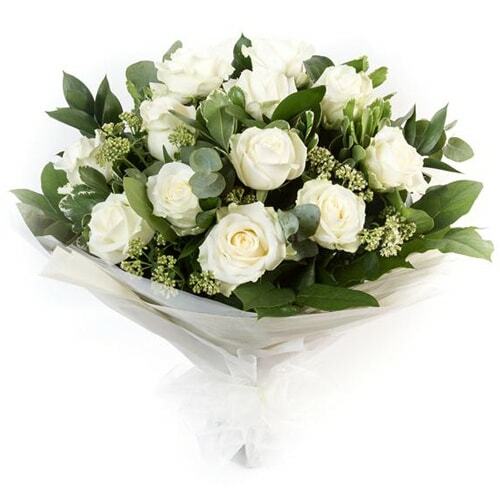 You may choose from many colours of roses like red, pink, yellow, white, orange and can order many variety of bouquets, arrangements, vases and more for delivery in Iwate. 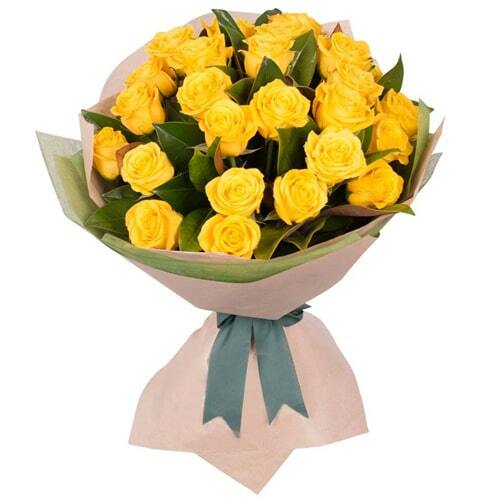 We procure our roses direct from the farm and ensure that they are absolutely fresh and can be enjoyed over days. 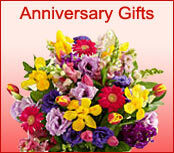 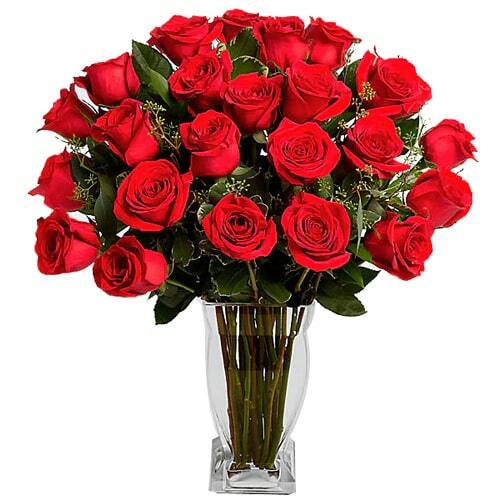 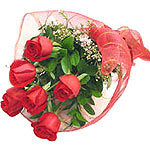 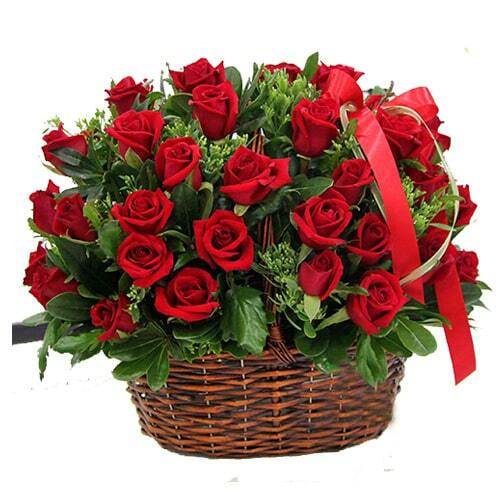 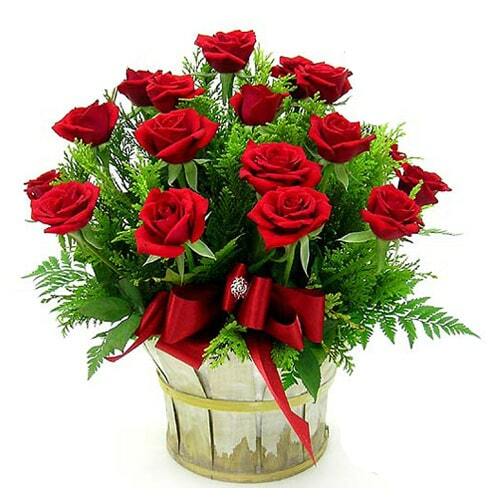 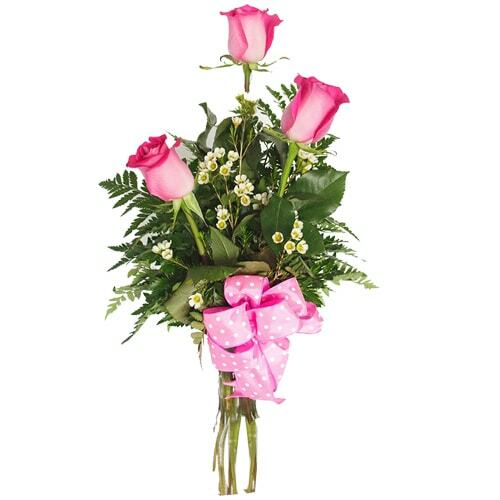 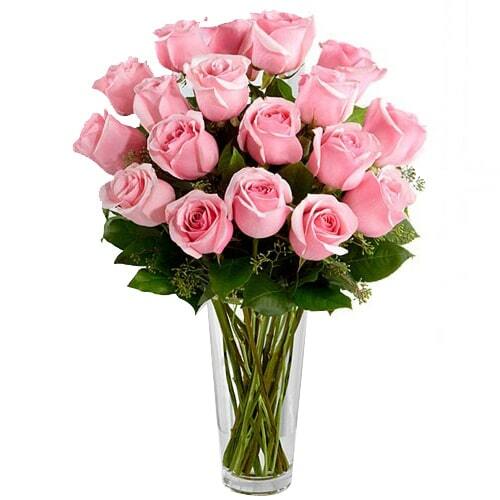 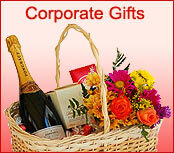 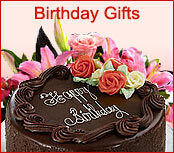 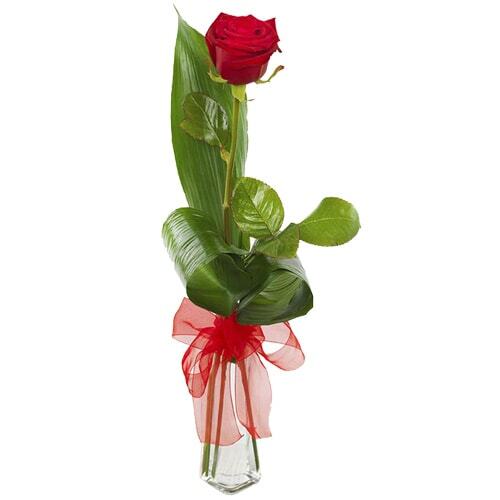 Send rose flowers to your loved ones today.